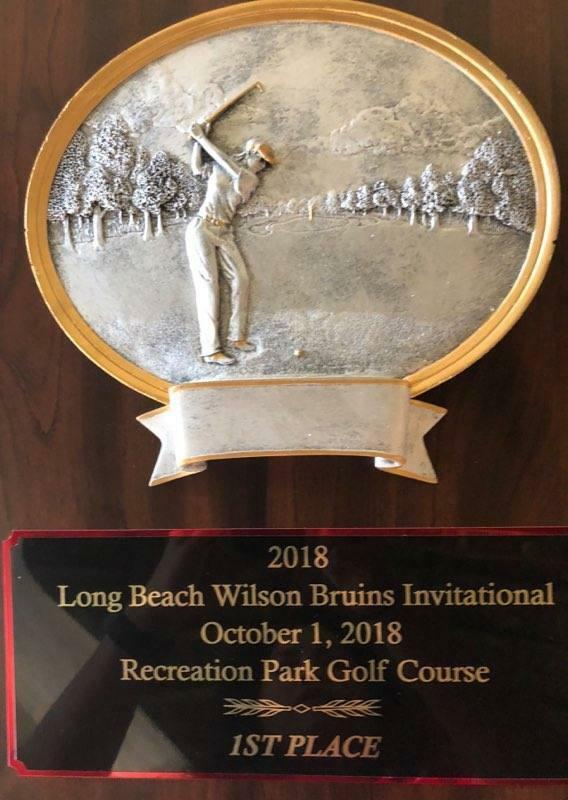 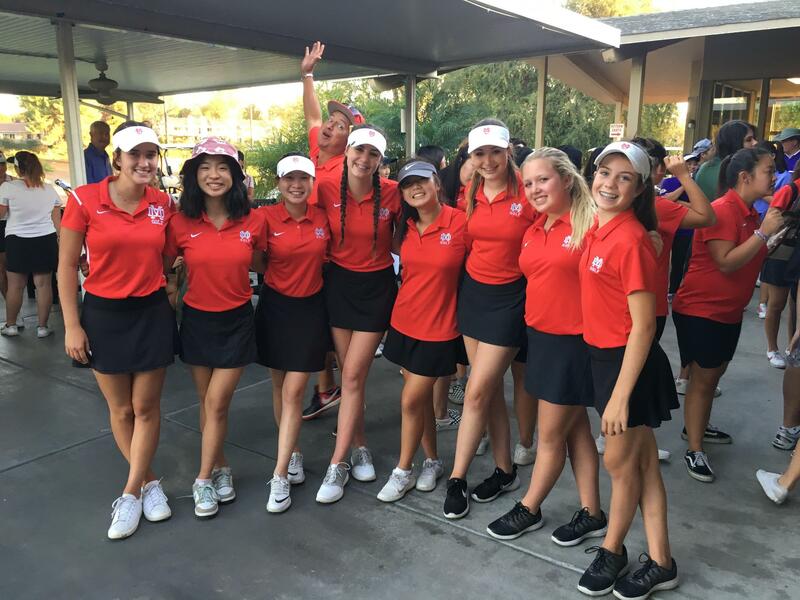 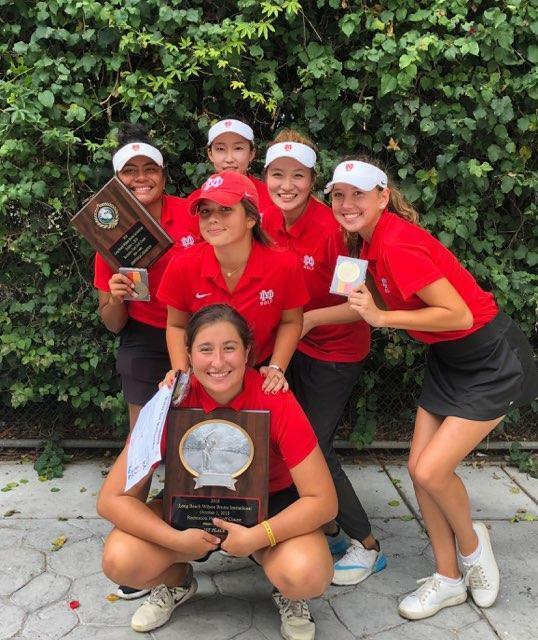 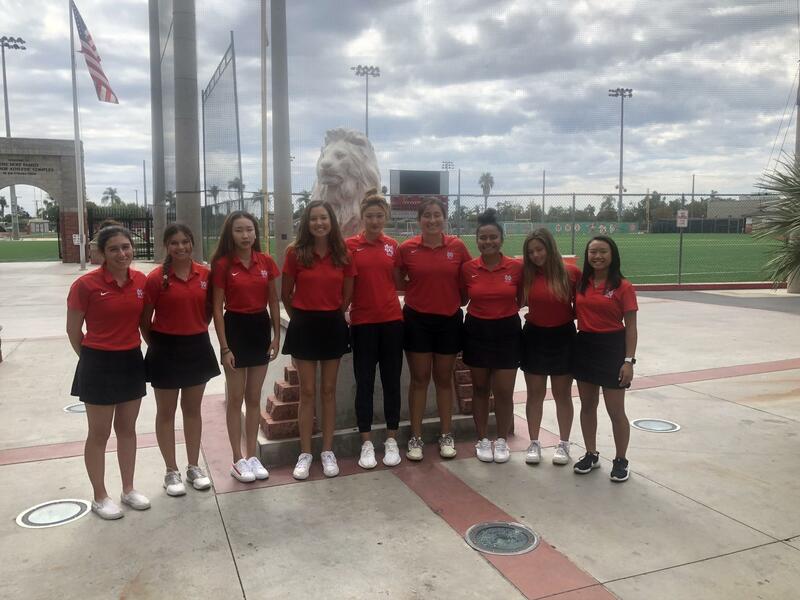 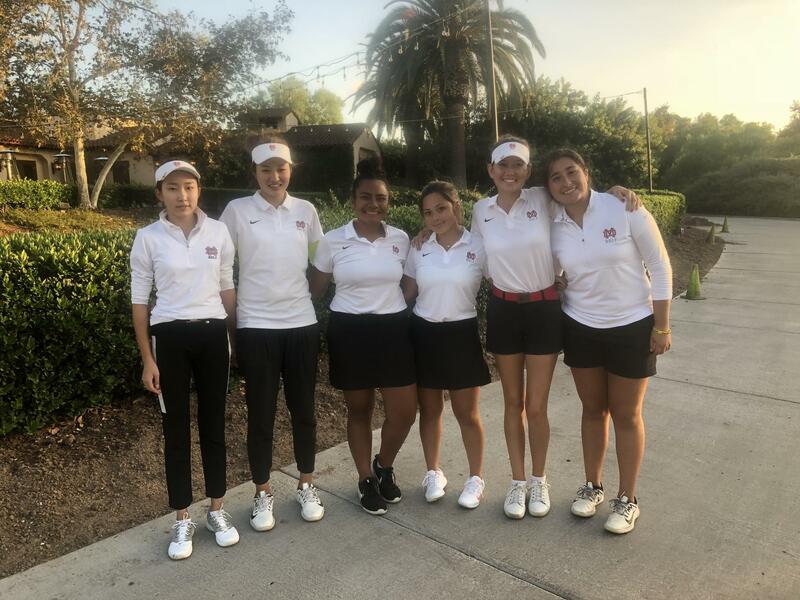 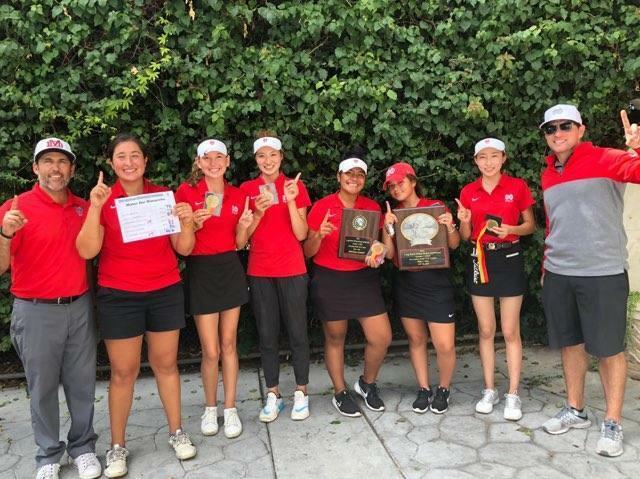 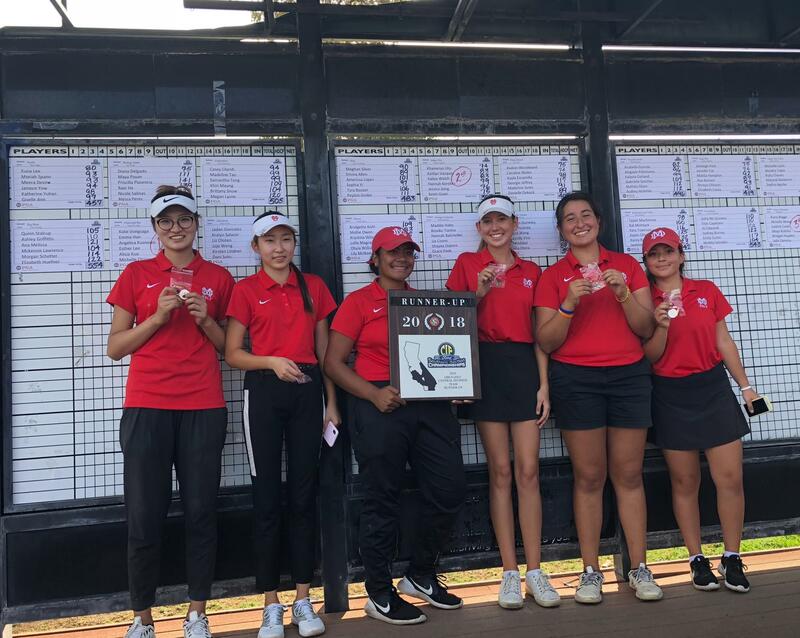 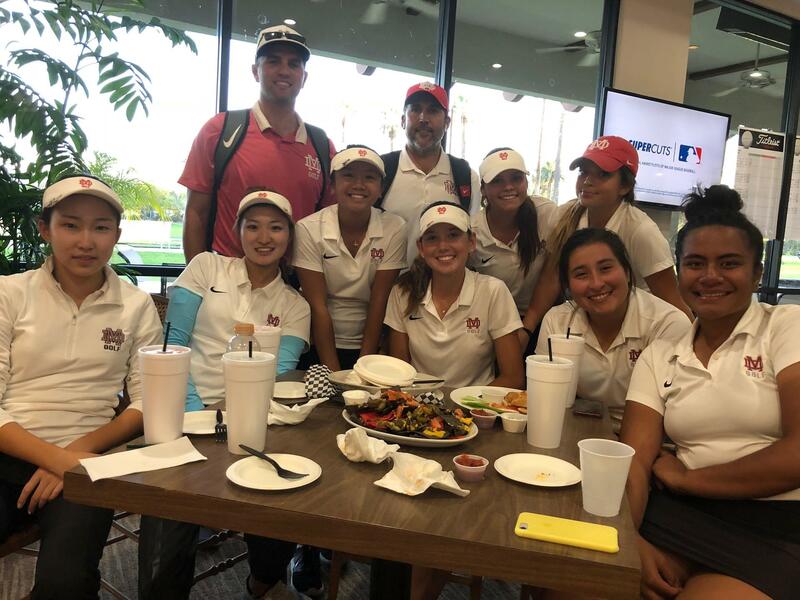 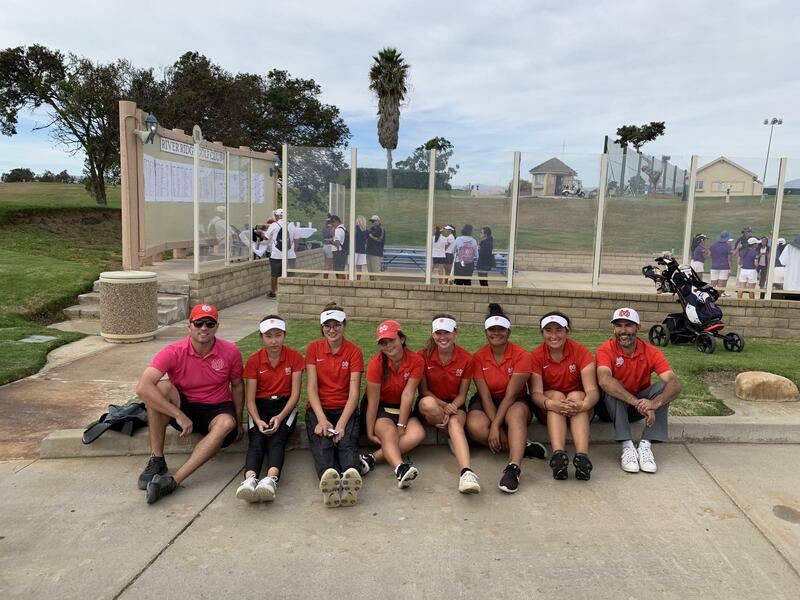 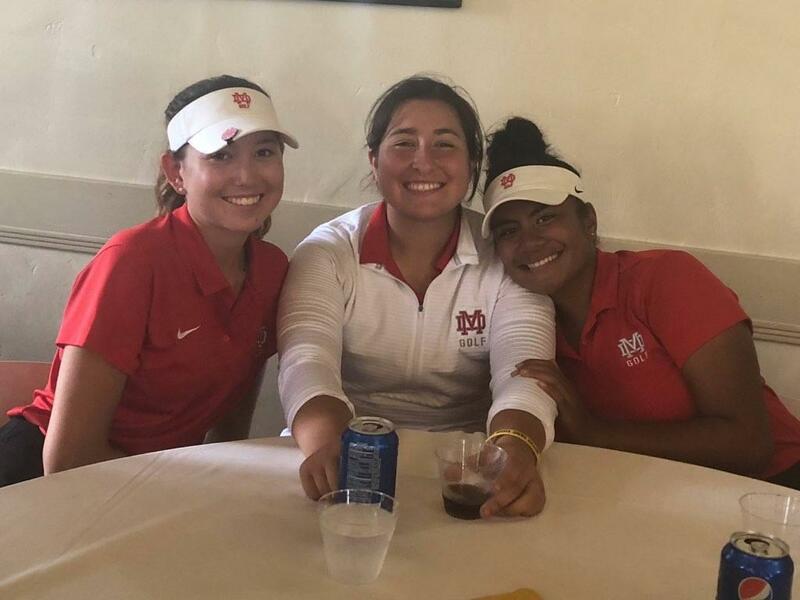 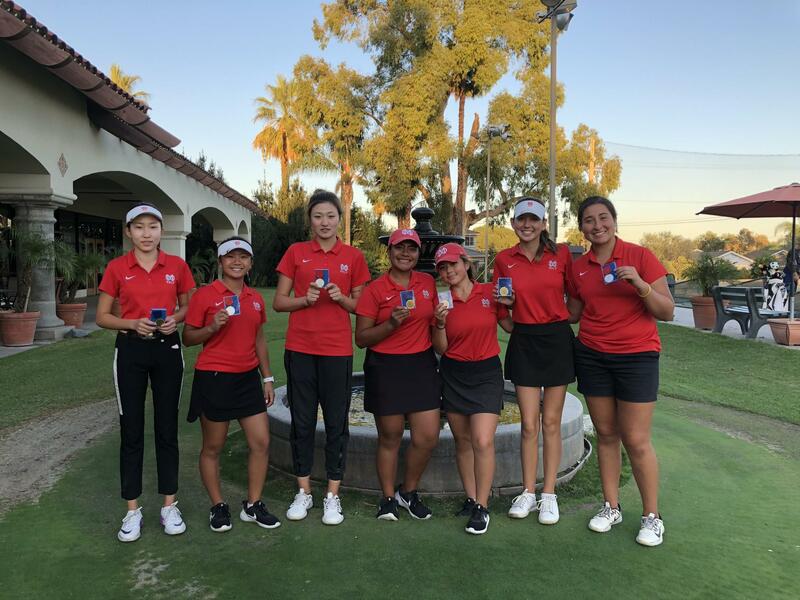 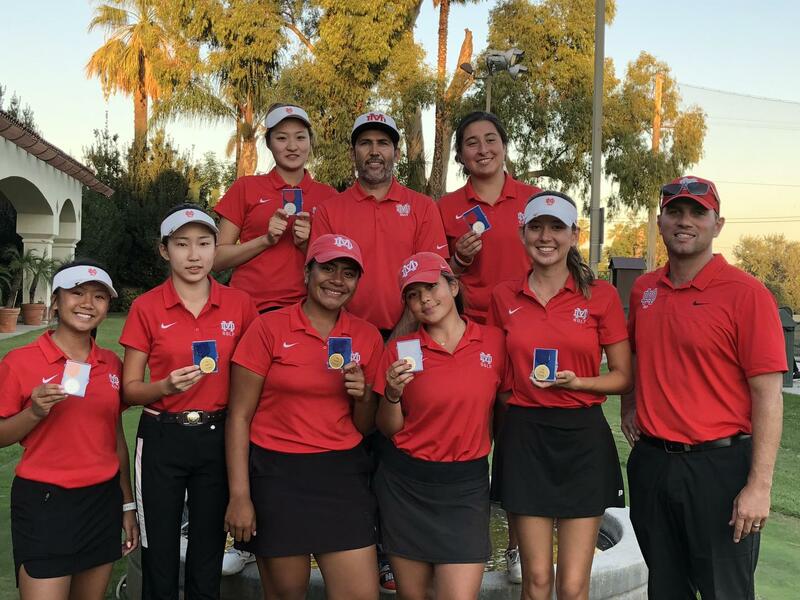 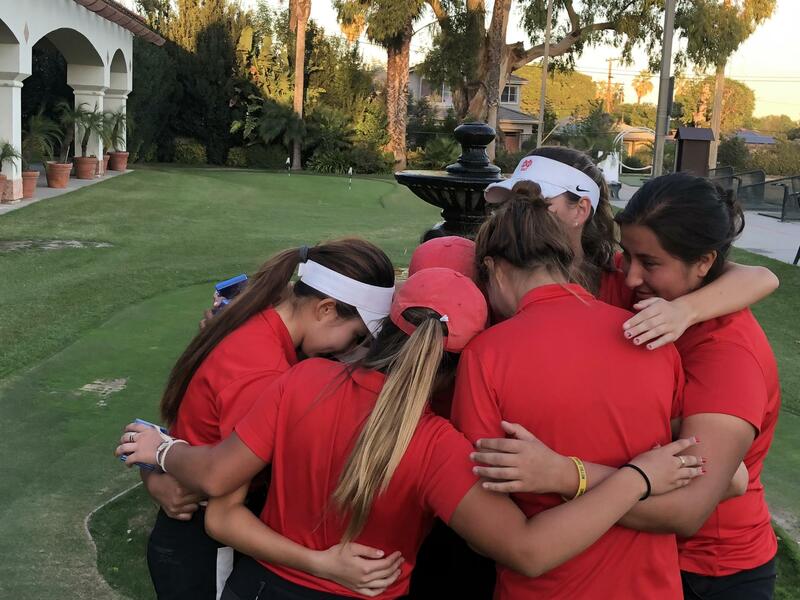 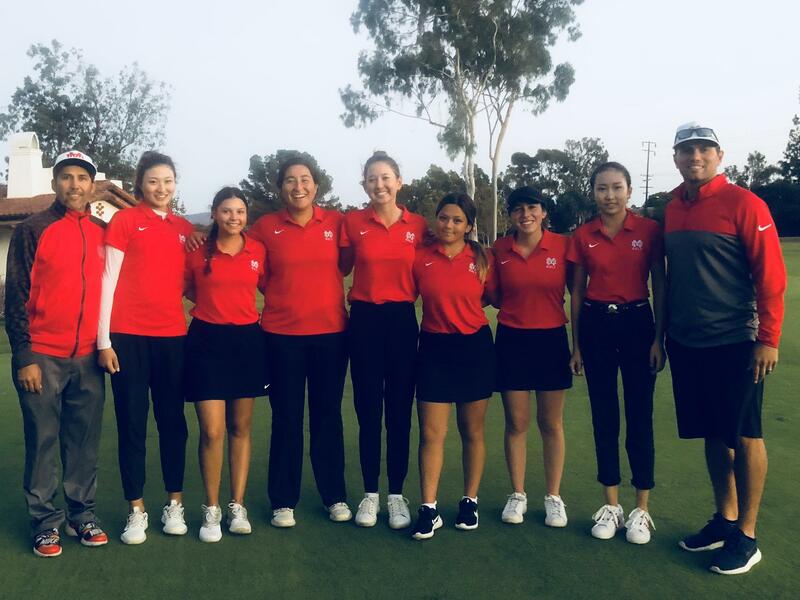 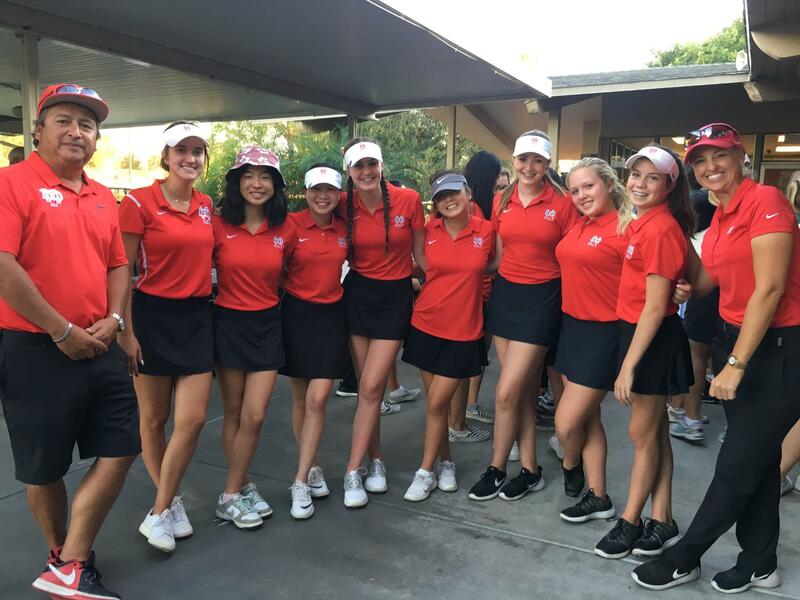 The Mater Dei Girls Golf Team proudly represents Mater Dei at multiple tournaments and championships.These athletes train every week to sharpen their skills. 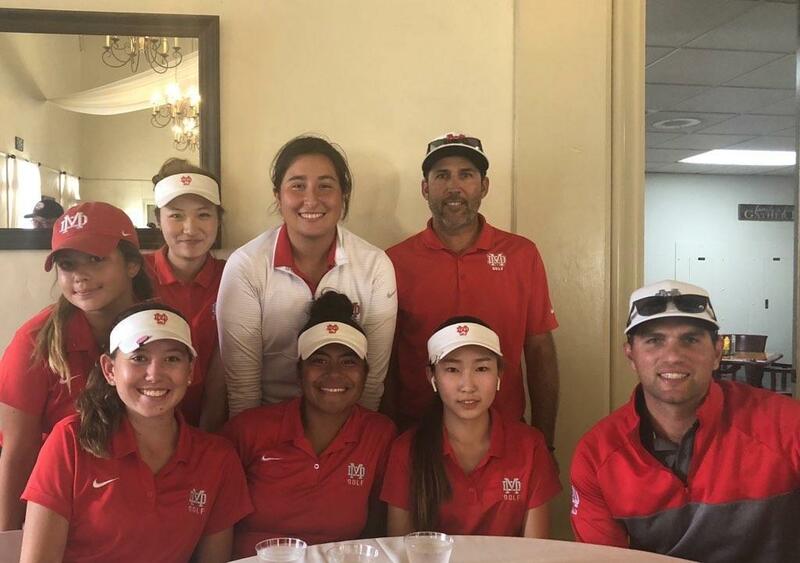 Head Coach Ramon Aguirre was previously an assistant coach at Mater Dei since 2008. 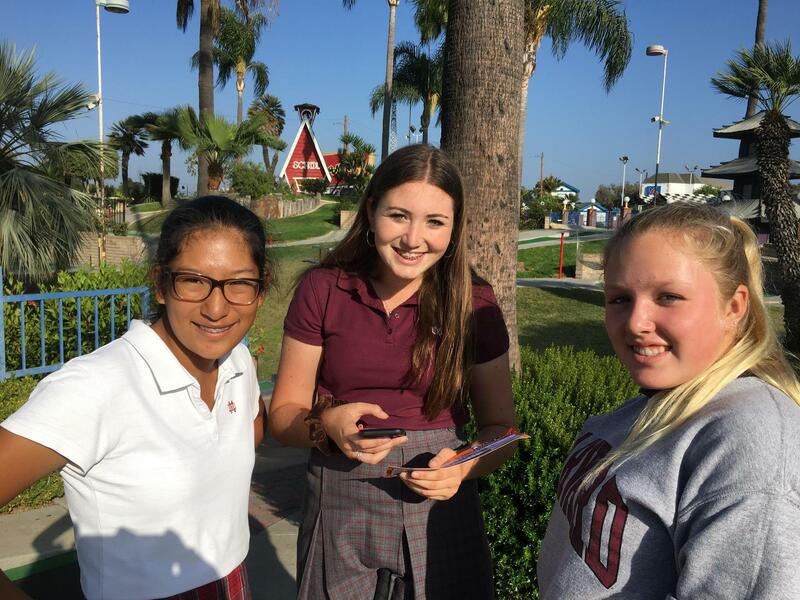 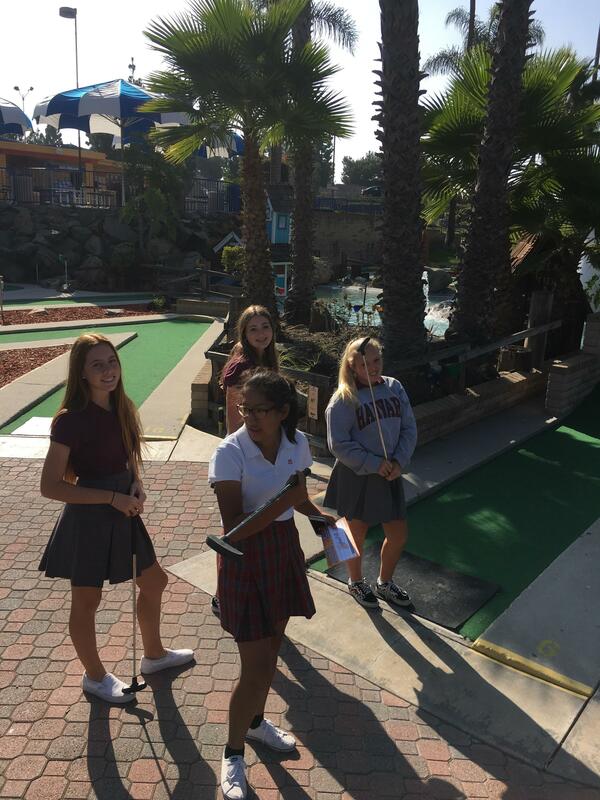 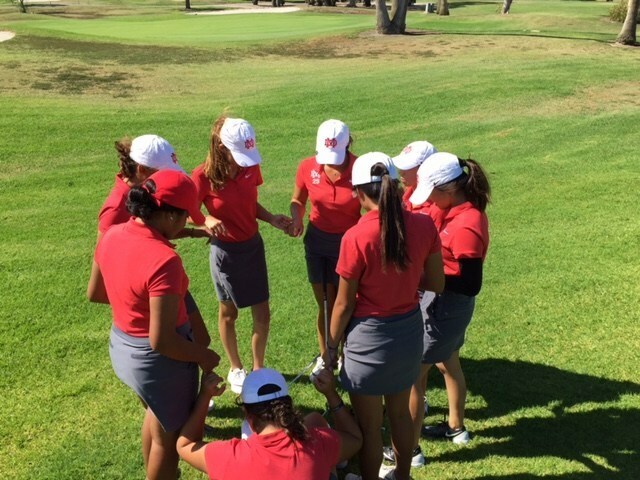 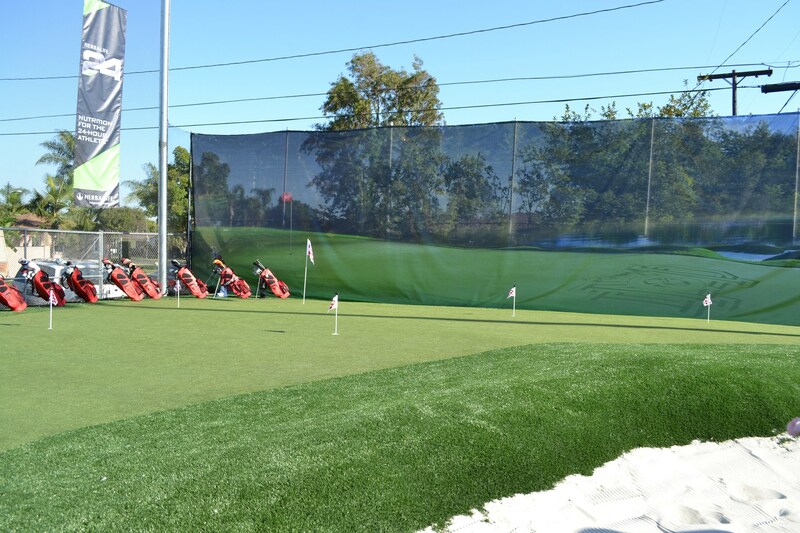 The Mater Dei Girls Golf program offers three teams: Varsity, Junior Varsity and Frosh Soph. 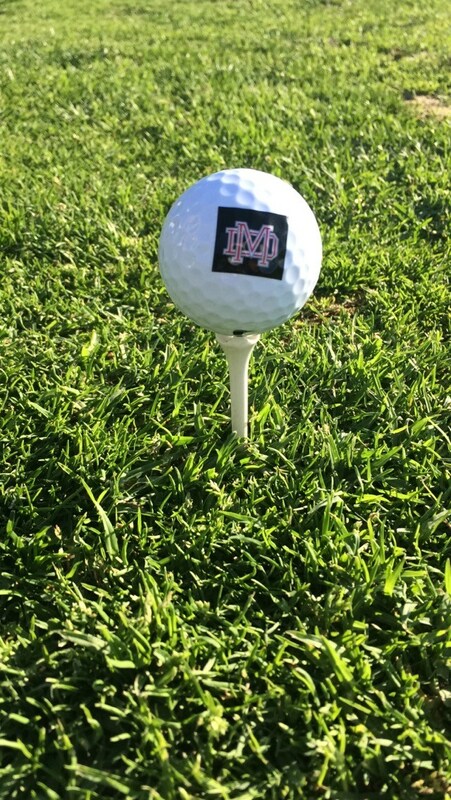 All teams practice regularly at David L Baker as well as Mater Dei's own practice facility located at the Mater Dei Athletic Fields.